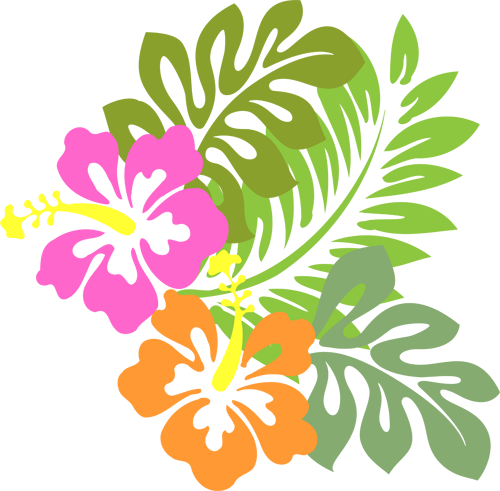 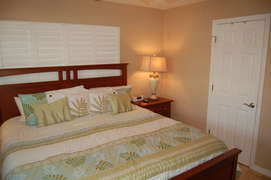 Aloha Kai - Unit 22-beautiful!!!! 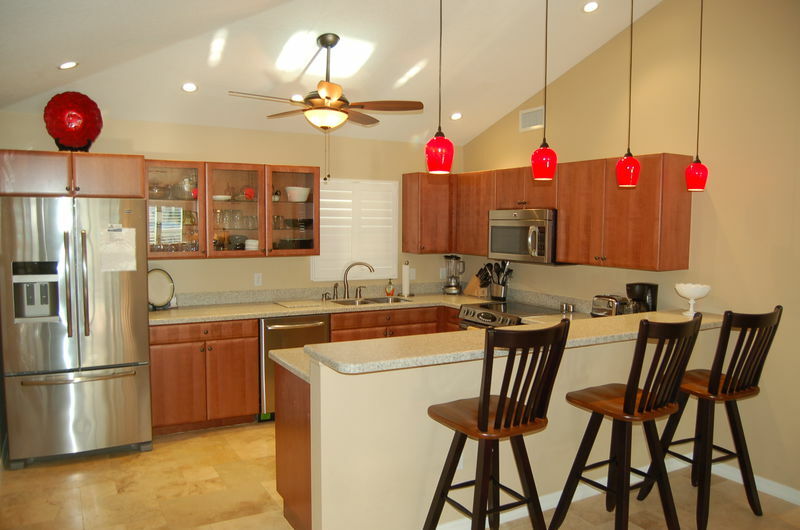 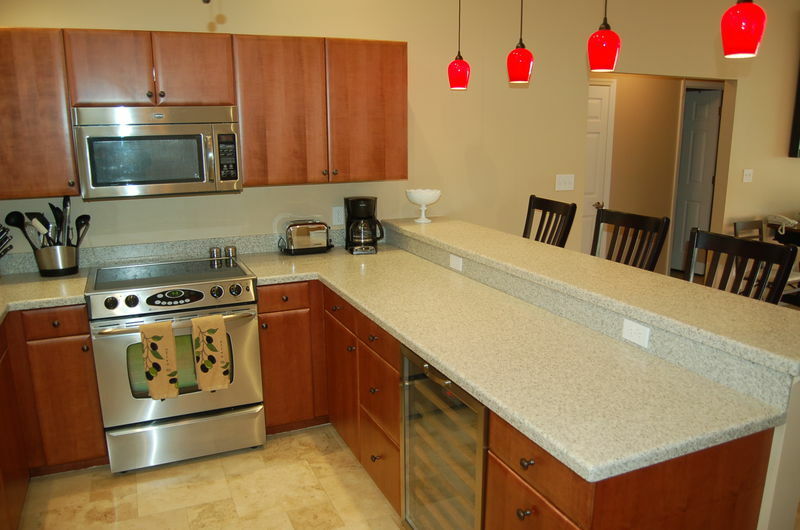 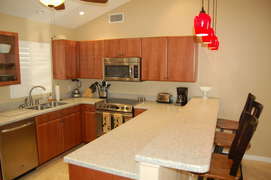 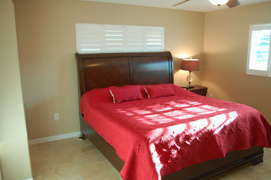 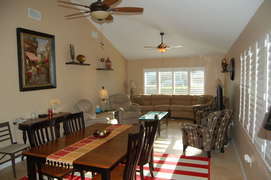 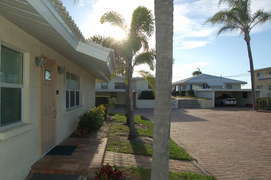 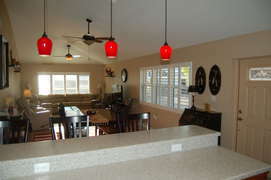 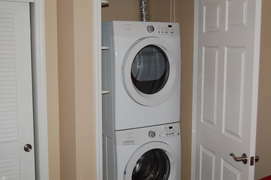 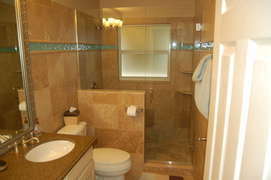 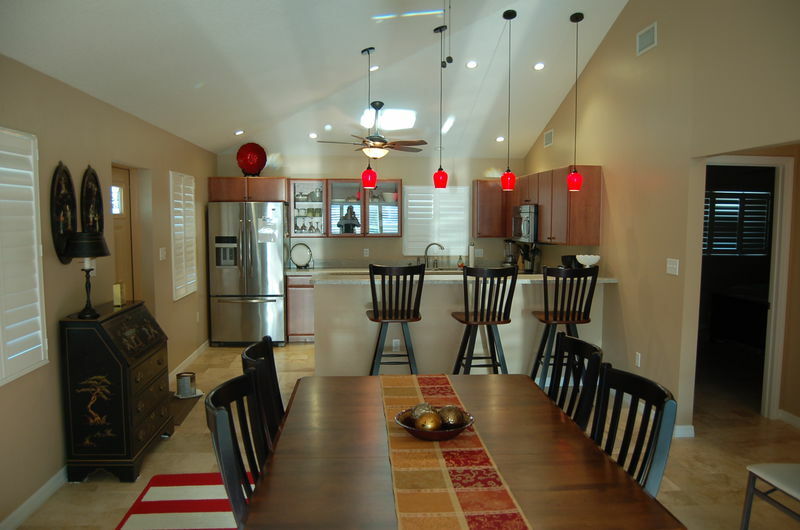 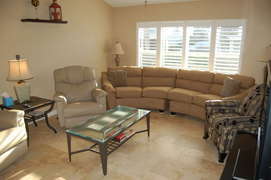 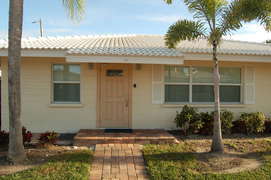 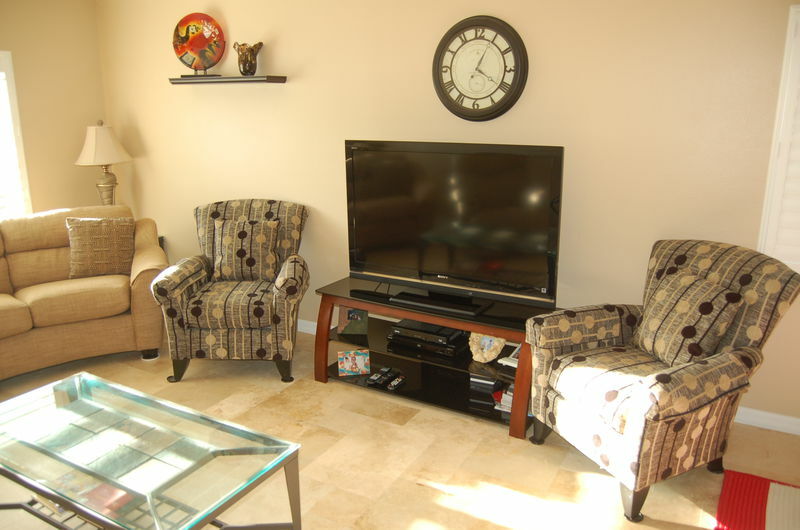 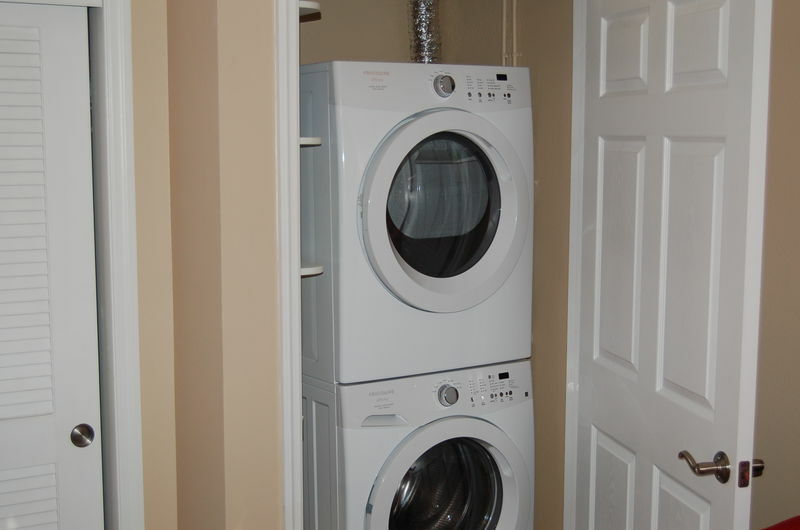 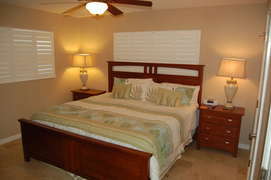 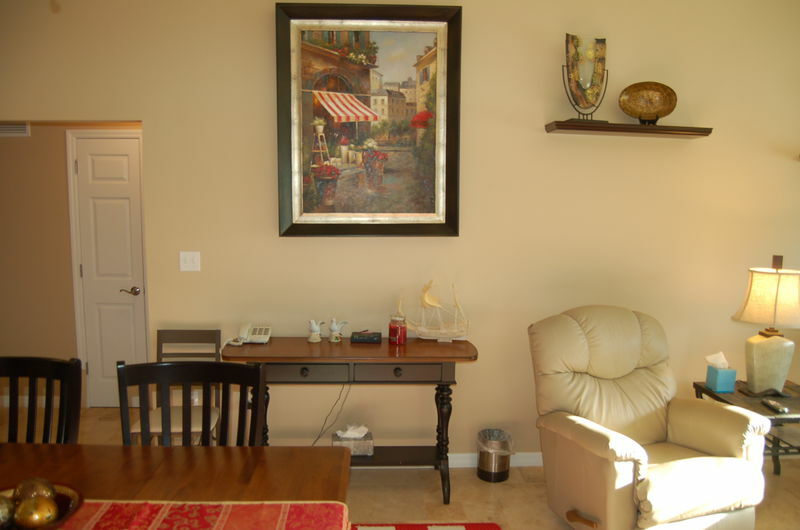 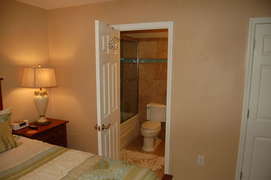 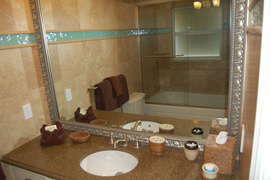 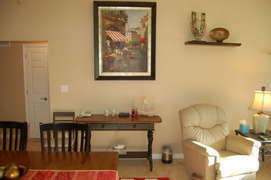 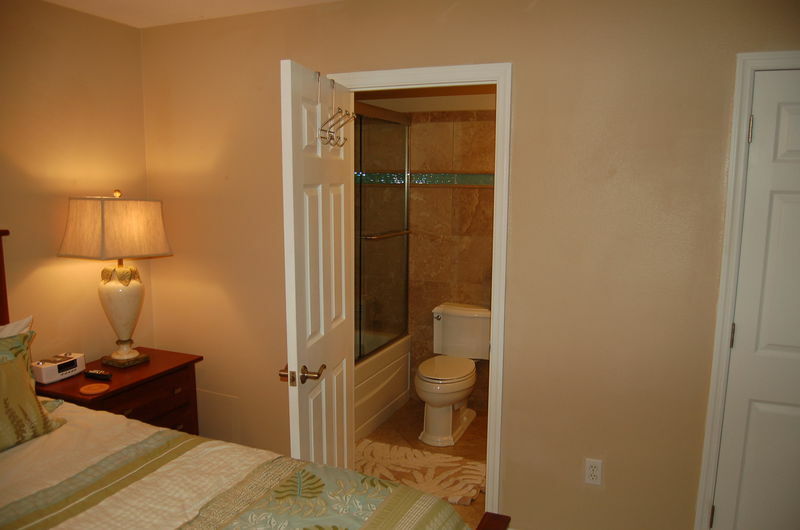 Beautiful updated 2 bedroom/ 2 bathroom villa located on Siesta Key. 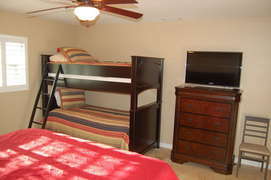 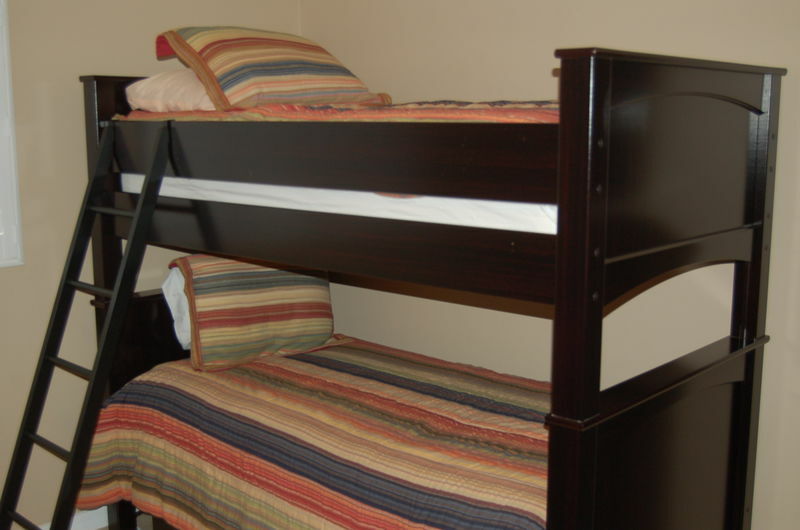 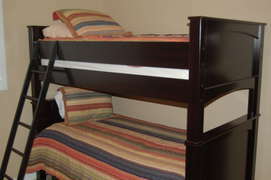 The master bedroom has king size bed, 2nd bedroom has queen bed and twin bunk beds. 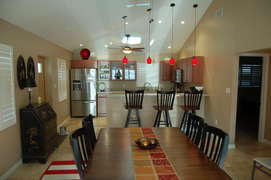 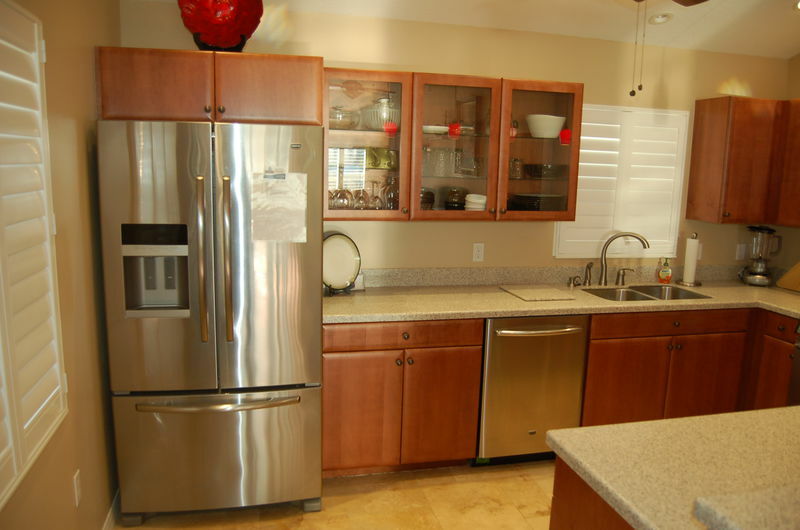 This villa is just steps from the beach and offers an updated kitchen with stainless steel appliances and a wine cooler.